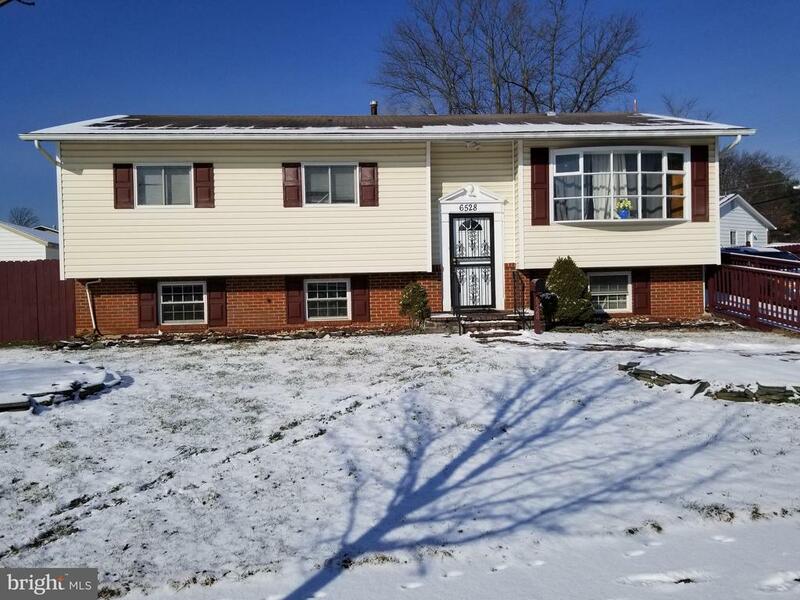 All Lanham - MD homes currently listed for sale in Lanham - MD as of 04/23/2019 are shown below. You can change the search criteria at any time by pressing the 'Change Search' button below. 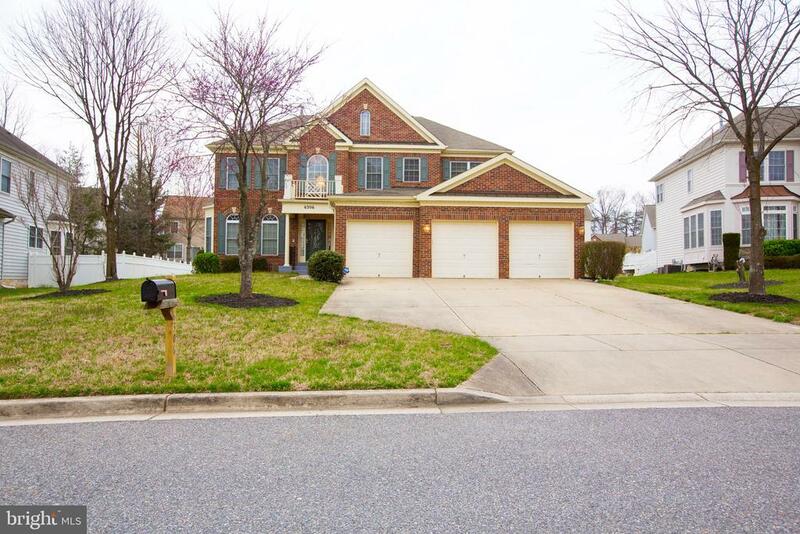 If you have any questions or you would like more information about any Lanham - MD homes for sale or other Lanham - MD real estate, please contact us and one of our knowledgeable Lanham - MD REALTORS® would be pleased to assist you. "Gorgeous 7 Bedroom Home in sought after Glenn Estates. This home has been newly updated with new appliances in kitchen, granite, new flooring/carpet and freshly painted through out. The home is so large it has it's own intercom system. This beautiful property is near the metro, parks, shopping but far enough away to have peace and serenity after a long day. Don't miss your opportunity to own your dream home. 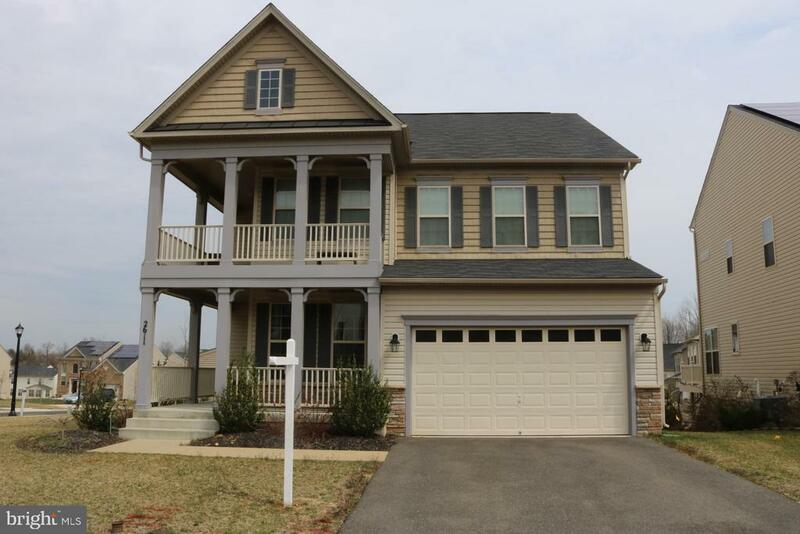 Open House this Sunday, April 14th 3-5pm." 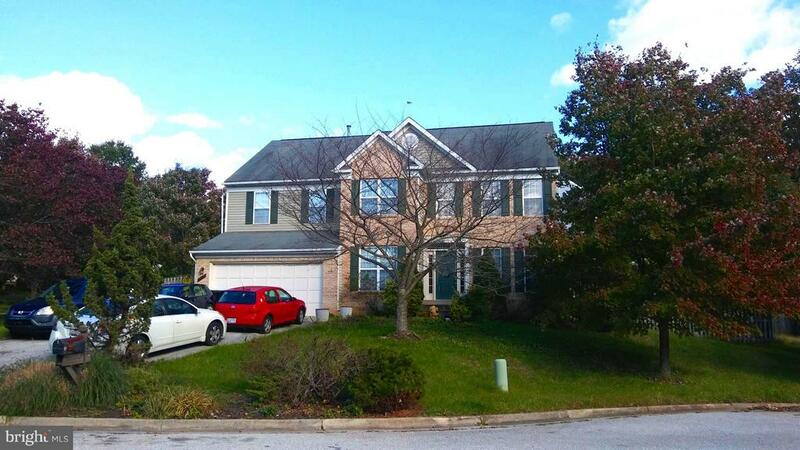 "AMAZING PROPERTY in sought after new Woodmore community. Almost brand NEW and meticulously maintained. Super open floor plan, gleaming walnut hard/w floors, granite countertops, stainless steel appliances, separate office and bonus solarium, high end washer and dryer, private porch, huuuge walk out finished basement perfect for entertaining, corner lot, community pool, gym, basketball courts, tennis courts, 3 playgrounds, club house and located just a few blocks from the new Wegmans, Best Buy, Costco, Woodmore Wine, Old Navy, Mattress firm, Massage Envy, JCPenny...the list goes on and on. Can I say shop and eat until you drop! Easy access to I-495, In short...A perfect 10. Call us for more info before its gone!!!" "Pulling up to this magnificent custom style home, you will be impressed with the stunning panoramic views of the community. As you enter into the main level you will be greeted by beautiful hardwood floors from wall to wall. Enjoy entertaining friends in the Gourmet Kitchen with copious amenities and cabinets. The open floor concept features a large family room, living area, dining area and a home office for business. Continuing upstairs you will find a huge Master Suite with an adorned Master Bath with his and her shower and sink. There are three more guest rooms throughout the upper level. As you transition to the lower level basement, say hello to the wet bar. The spacious basement has a glass door, that opens up the entire home to the outside back. Don't forget the last bedroom for special guests after a long night of good vibes. The lower level of the home is perfect for storage or an at home gym and much more. Come and experience the perfect opportunity to live a balanced lifestyle." "Pristine sun-drenched Derbyshire model with tons of living space. GMT eat-in kitchen has large w/granite and SS appls. Entertain in style w/open floor plan. Family room has soaring ceilings & gas FP. Sunroom is a private oasis overlooking deck & spacious bkyd. Large master suite has MBR with sep shower & soaking tub. Custom Savannah shades, plantation shutters & blinds. Huge basement. 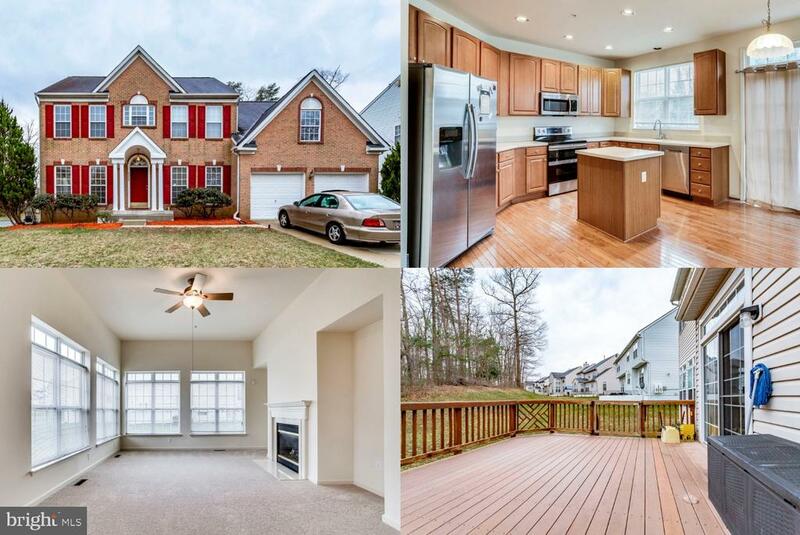 24 hr notice"
"Fantastic, detached, 6+ BR / 3.5+ BA Colonial in Lanham -- Addition can be used as 7th Bedroom w/ BA. Over 2,700 sq ft living space also features In-law suite w/ kitchen on lower level. Elegant curb appeal. Backyard oasis great for entertaining. Only needs your personal touch! Schedule showings online 10 ~ 6. Hurry, won~t last long!" 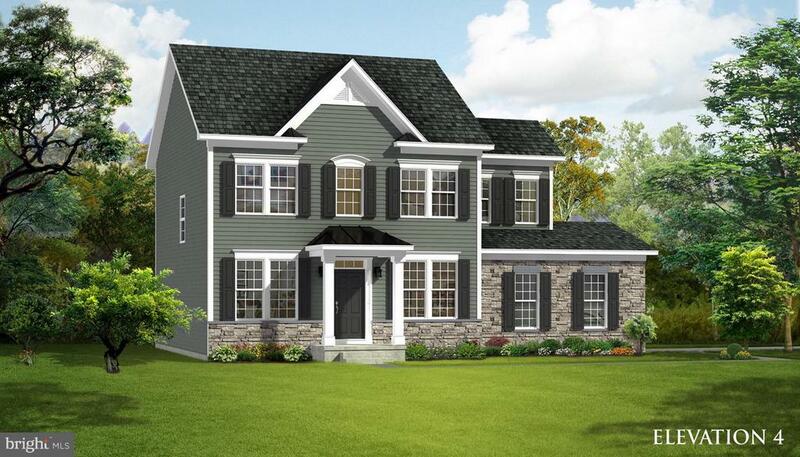 "This Newbury II boasts over 2100 sq ft & features 4 bedrooms, formal living & dining, family room, eat-in kitchen, 2.5 bath & optional 2 car garage. Come build with Dan Ryan Builders to see just how easy the process can be!" "Stately brick front colonial home with four spacious bedrooms on the upper level. Open floor plan with gourmet kitchen open to family room. Huge deck overlooking wooded area for privacy. Formal living and dining room, plus Finished basement complete this home, move in ready! Two car garage, prime location!" "Welcome to the height of modern luxury living. Every detail of this light-filled, brick-front townhome inspires comfort, ease and relaxation. Each feature is exquisitely indulgent, making this home an entertainer~s dream. From the exotic hardwoods to the mocha cabinetry, marble backsplash, pristine counter tops, stainless steel appliances, lighting fixtures and gorgeous Grohe faucets, you will find no detail unaddressed in this open-concept home. As if these modern comforts weren~t enough, the master suite features top-of-the-line custom wall paper accents and deluxe-padded, luxury carpet to cushion your feet after a long day. With an open floor plan, reading room, private study and two-car garage, this escape from the city outshines all the others. 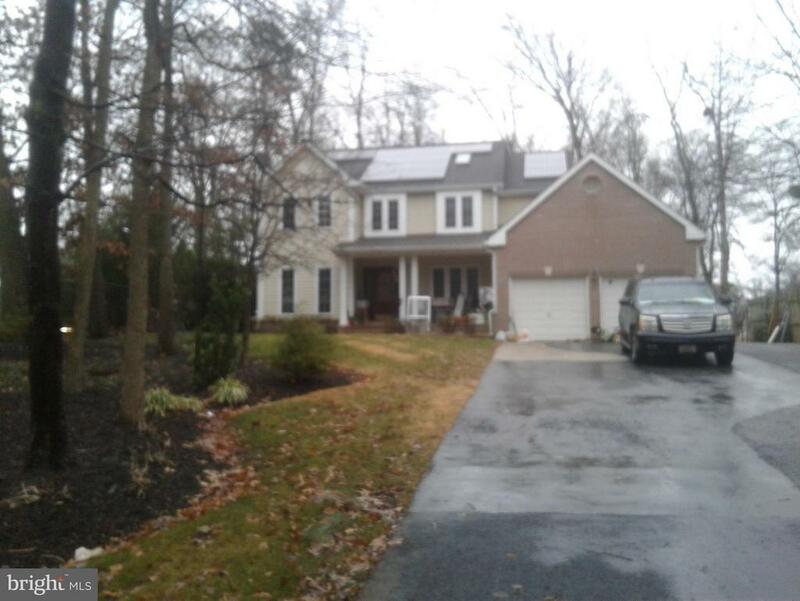 Welcome home"
"Luxurious 5 bedroom Colonial in the Greentree neighborhood of Lanham. Spacious attached 2 car garage, HW floors and granite countertops, and finished basement make this a must see! Come schedule your visit today!" "Ready For April Move-In! 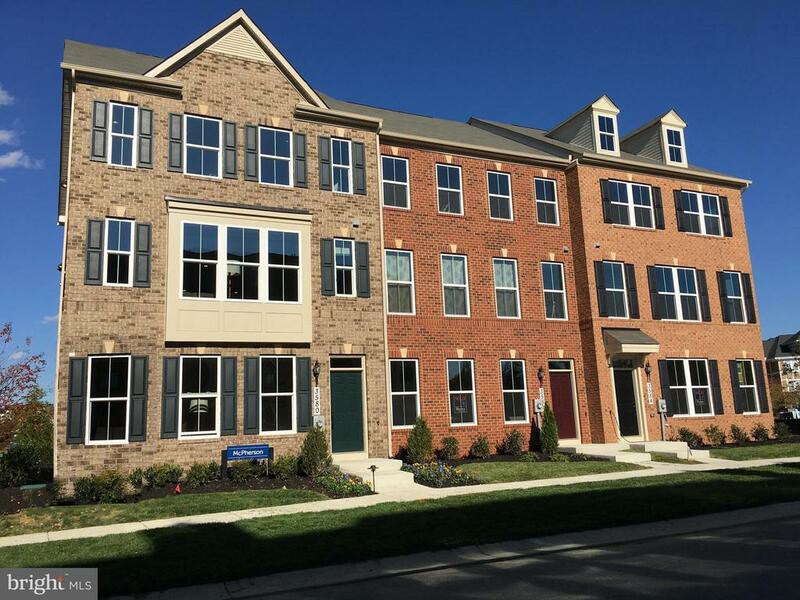 Brand New 4 LEVEL brick front townhome in Glenn Dale Crossing. Walk inside to be greeted by the large rec room on the main level. Upstairs, you will find a spacious Kitchen featuring stone counters and stainless steel appliances! Upgraded flooring has been added throughout the home. Convenient location in developing area. Quality construction by Dan Ryan Builders. Schedule your tour today!" 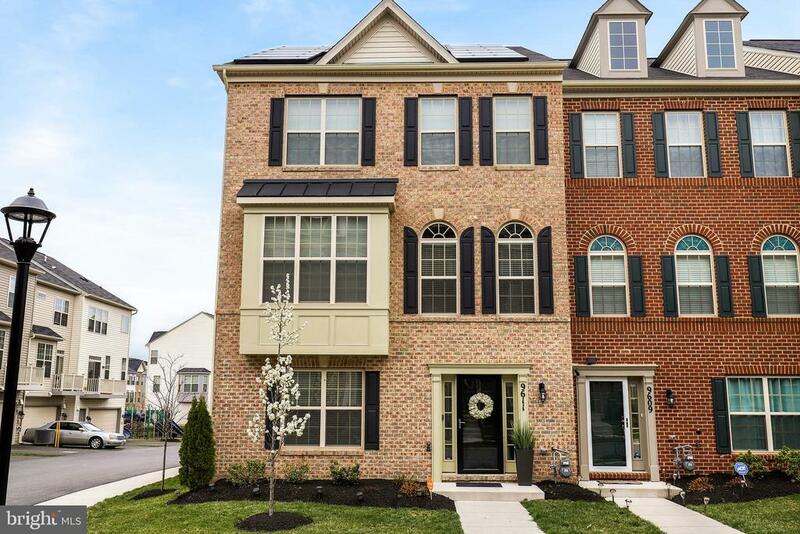 "Traditional 3 level Townhome with granite countertops, beautiful hardwood floors, dining room bay window and Maple Espresso cabinets. Entry level family room with full bath, formal living & dining area with eat-in kitchen and office. Stainless steel appliances, granite countertops, cooktop and double oven. All while providing the convenience of easy highway access, great shopping, fine dining and entertainment. Seller's are in the middle of packing so please excuse boxes." "Must SEE Luxurious ALL BRICK 2 Car Gar TH - Chef's Kitchen w/10' Island, Granite Counters,SS Appliances, Gas Cooking. Plus 2 Oak Staircases. 4 Bed 3.5 Bath.10'x19' Deck off Main Level. Upgraded white cabinets w/ upgrade quartz In kitchen. Hardwood main level and hardwood in loft. $13,000 Closing Assistance w/Builders preferred lender & title. 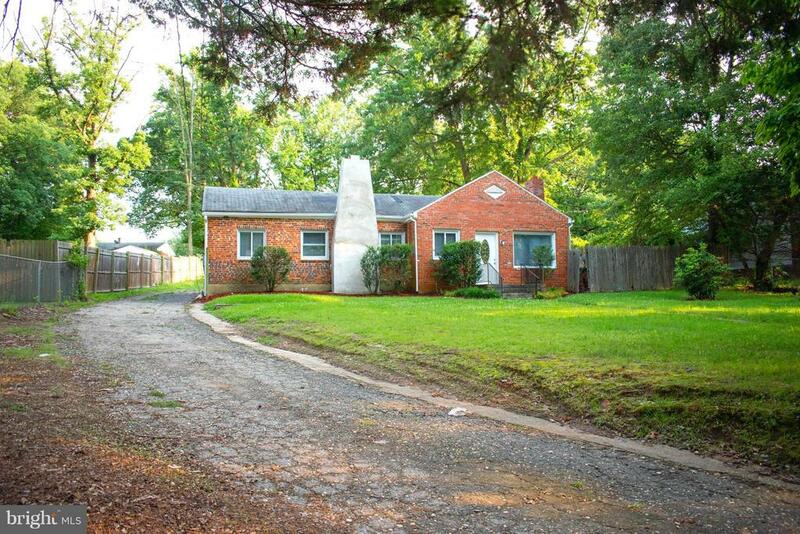 Minutes from the Greenbelt Metro!" "Own a NEW CONSTRUCTION 24' wide to be built McPherson! August Delivery! 4 foot extension added to home! Upgraded designer package! 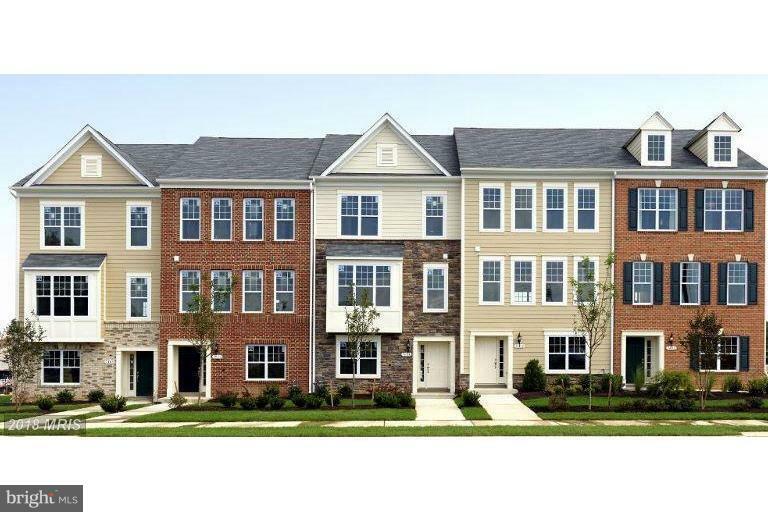 2 car rear entry garage, 3 level luxury townhome just 3 miles to 495 and 295! Minutes to Bowie and Greenbelt! Open floor plan, 3 bedrooms, 2.5 baths, stainless steel appliances, granite kitchen counter tops, upgraded cabinetry, luxury vinyl flooring and a deck! $15k TOWRADS CLOSING COSTS with NVR Mortgage! Images shown are representative only. Other home sites available. Sales: M 1-6, Tu-Fr 11-6, Sat 11-5, Su 12-5." "Own a NEW CONSTRUCTION 24' wide to be built McPherson! Oct/Nov Delivery! 2 car front entry garage, 3 level luxury townhome just 3 miles to 495 and 295! Minutes to Bowie and Greenbelt! Open floor plan, 3 bedrooms, 2.5 baths, stainless steel appliances, granite kitchen counter tops, upgraded cabinetry, luxury vinyl flooring and a deck! $15k TOWRADS CLOSING COSTS with NVR Mortgage! Images shown are representative only. Other home sites available. Sales: M 1-6, Tu-Fr 11-6, Sat 11-5, Su 12-5." 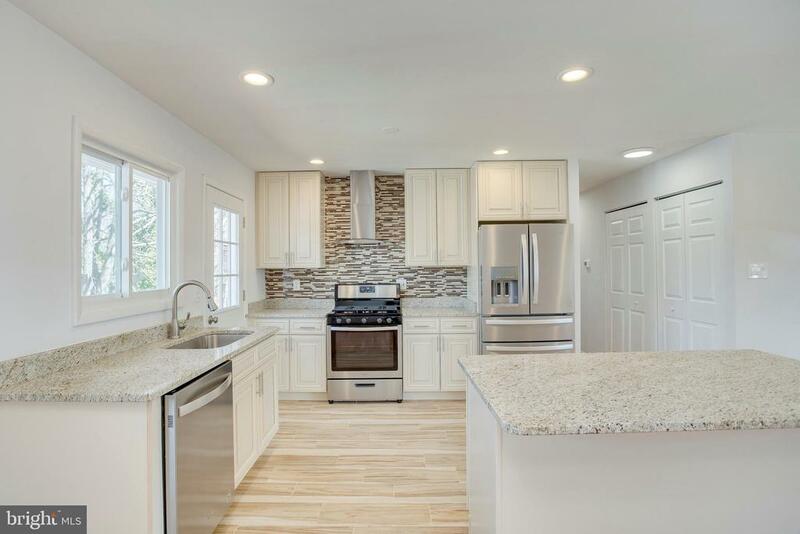 "[OPEN HOUSE - SAT 4/13/19 - 1PM-3PM] Welcome to 9602 Linwood Avenue - A newly renovated split foyer style home with over 2,000 sq ft of living space! This beauty features a total of four bedrooms and two full bathrooms, over two levels with exquisite finishes throughout! The main level, with gleaming hardwood flooring, includes an open floor plan with living room, dining area and a stunning gourmet kitchen with antique white cabinetry + smooth granite counter tops + premium stainless steel appliances. You can walk out from the rear kitchen door onto the deck which overlooks the large fenced yard. On the main level you will also find three generously-sized bedrooms and one full bathroom. The lower level includes a family with brick fireplace, the 4th and largest bedroom, and the 2nd full bathroom. A wet bar/prep kitchen, laundry and mechanical rooms complete the lower level. This home is located in a well established community and convenient to retail, dining, public transportation and commuter routers. A must see!" "Own a NEW CONSTRUCTION 24' wide to be built McPherson! Oct/Nov Delivery! 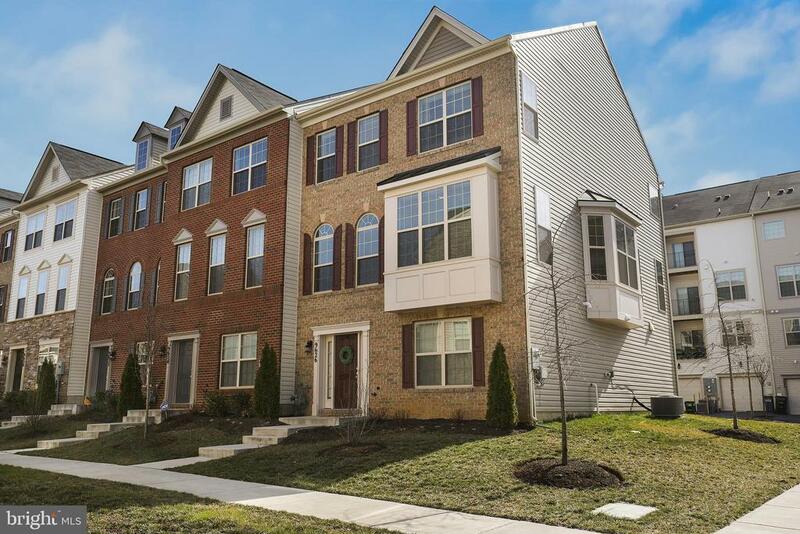 2 car rear entry garage, 3 level luxury townhome just 3 miles to 495 and 295! Minutes to Bowie and Greenbelt! 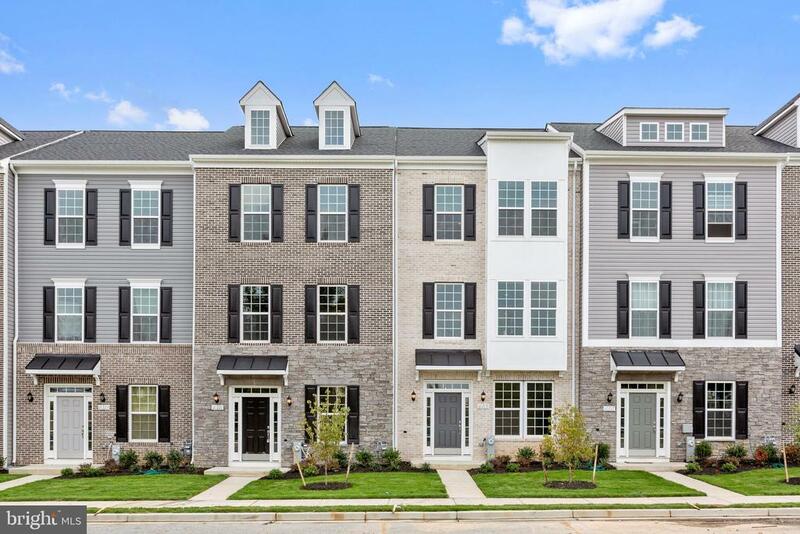 Open floor plan, 3 bedrooms, 2.5 baths, stainless steel appliances, granite kitchen counter tops, upgraded cabinetry, luxury vinyl flooring and a deck! $15k TOWRADS CLOSING COSTS with NVR Mortgage! Images shown are representative only. Other home sites available. Sales: M 1-6, Tu-Fr 11-6, Sat 11-5, Su 12-5." "BRAND NEW & READY NOW! Luxurious 2 Car Gar TH - Chef's Kitchen w/10' Island, Granite Counters, SS Appliances, Gas Cooking. HARDWOOD IN HOME. Plus, 2 Oak Staircases. 2' Extension on Master BR & Bath w/Designer Ceramic. 10'x19' Deck. $13,000 Closing Assistance for your Buyer. Must accompany Clients on the first visit." 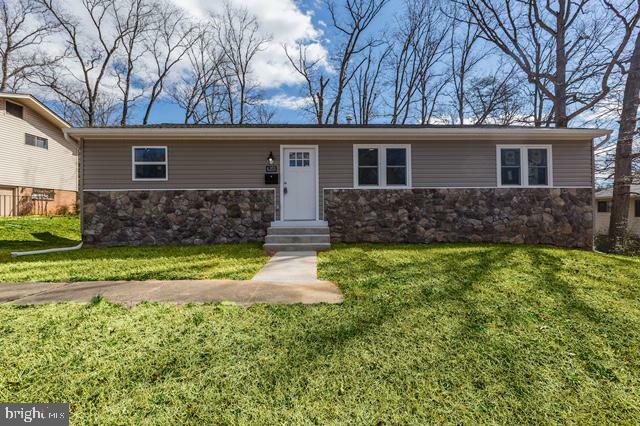 "Beautifully renovated 6 bedroom 3 full bath, split level home with open floor plan.This home has a brand new roof! Brand new stylish and modern kitchen with new SS aiances and large beautiful new windows! The upstairs features a large entertainment/family area that provides ample natural light throughout. This is a must see! Welcome home." "HIGHLY DESIRED 6 BED RMS AND 3 FULL BATH SPLIT FOYER, WITH GAZEBO, SHED AND FENCED YARD LOCATED IN A SOUGHT AFTER DRESDEN COMMUNITY.THIS IS ASSISTED LIVING OWNER'S DREAM THE HOUSE WAS FORMERLY USED FOR A LICENSED ASSISTED LIVING BUSINESS WITH ALL PERMITS AND CODES INTACT HAS A WRAMP AND THE OWNER IS SELLING IT WITH ALL THE FURNITURE, BEDS,TV AND CURTAINS AND BLINDS. ALSO AN INTERESTED BUYER CAN ENJOY A MOVE-IN READY CONDTION WITH ALL FEATURES CONVEY.NEW BAY WINDOW WILL BE INSTALLED. CALL CSS TO SHOW. HOME WARRANTY INCLUDED." "Beautiful Restore home Ready to move in. 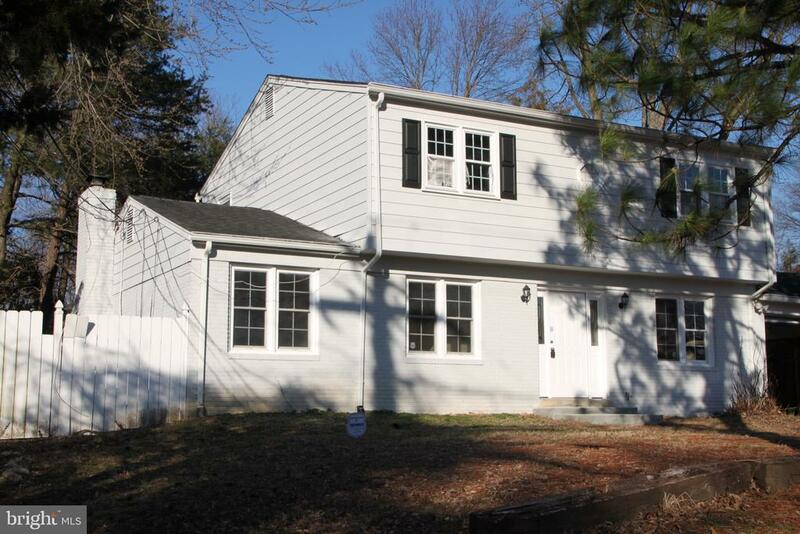 Very well located with a lot of access to 495, parkway, route 410. Home offer brand new appliance, cabinets, granite, glass bowl vanity's and New flooring and carpet"
"Completely Renovated. 5 bedroom, 3 Bathrooms & 2 kitchens. 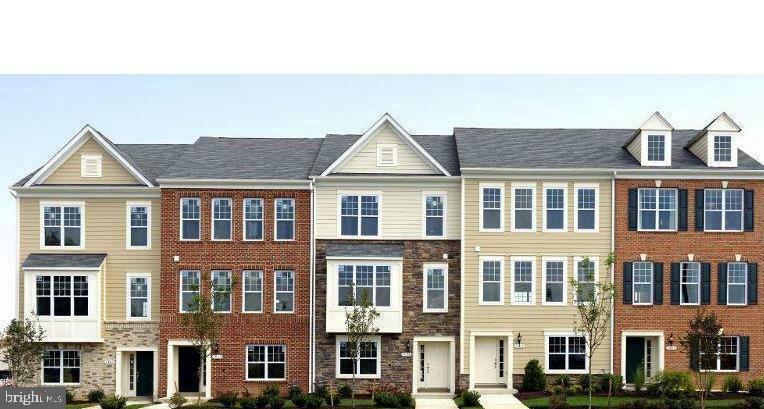 Less than 1 mile away from Lanham crossing shopping center, beltway, bus, and Metro-rail! This home features a spacious living area, two master bedrooms with private bathrooms and additional three bedrooms, One currently used as a laundry room and other two could be used as an In-law suite with its own private kitchen. Beautiful flooring and molding throughout bedrooms and living area. Kitchen features freshly installed granite counter top, upgraded cabinets, beautiful backsplash, and stainless steel appliances. All bathrooms have been renovated throughout with tiled flooring, Master bedroom has a Jacuzzi, additional shower, double vanity and tons of natural light. Outside you will find a huge backyard with almost half an acre along with plenty off-street parking. 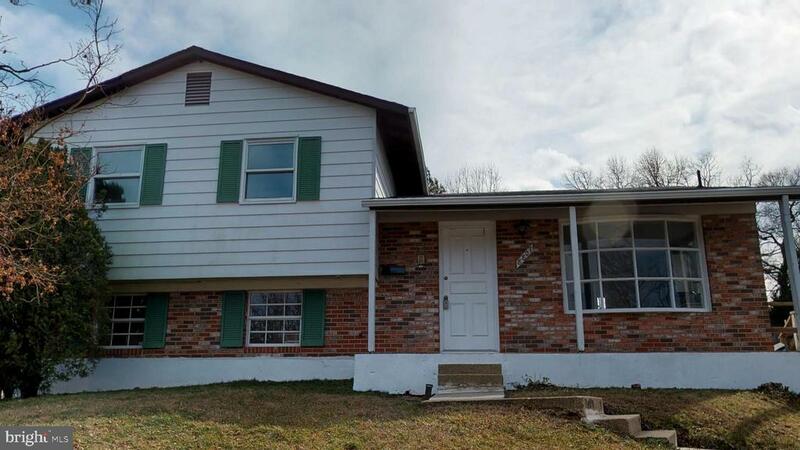 **OPEN HOUSE SATURDAY 04/20/2019** 12:00 - 2:00 PM***"
"Beautifully renovated 4 bedroom 2 bath home in the heart of lanham. Massive lot, ample parking for multiple cars and a very large fenced in back yard. Completely new kitchen, baths, floors. A must see!" "Beautiful lovingly cared for. Back in the market. Shiny wood floors. Expansive Kitchen/Dining area. Large yard. Large Basement with Two Bedrooms, Living/Family Room and added bonus Kitchenette. Very Large Yard with 2 Sheds. Fully Fenced. Great Home for any large family. Plenty of space for cars. Large park behind home"
"Price Improved!! 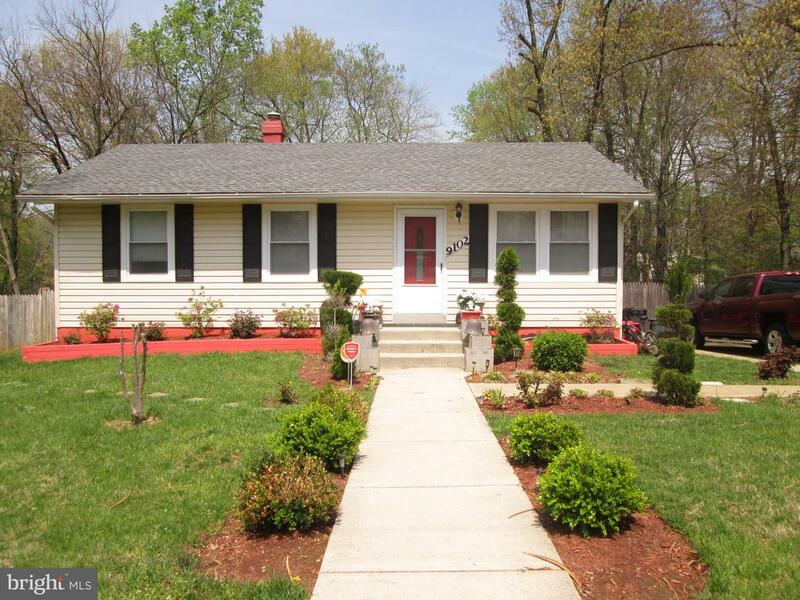 Hurry to see this Home So Sweet Home in this Updated Split Level. Home features large fenced back yard, new appliances, new carpet, new flooring, renovated family room, two basements, laundry, and more. Major updates completed, it just need your personal touch to make it HOME. Schedule your private tour toHome So Sweet Home in this Updated Split Level. 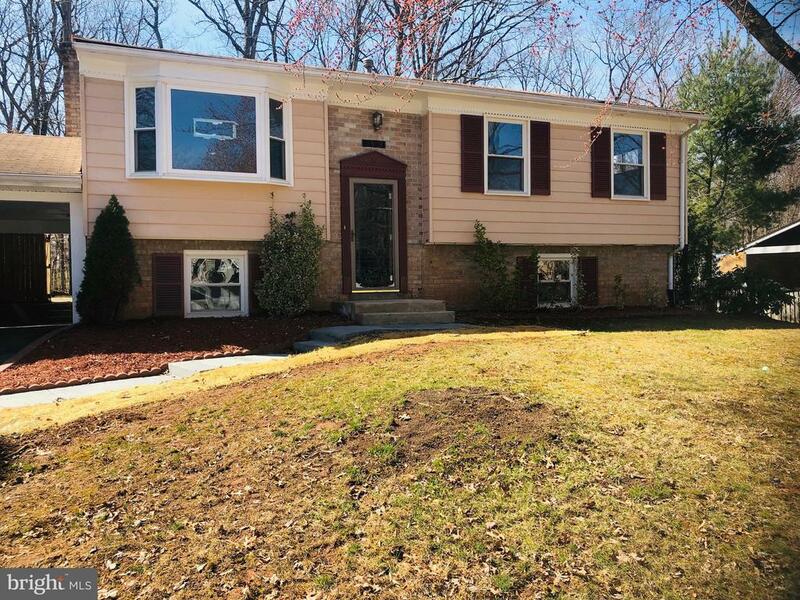 ~Home features large fenced back yard, new appliances, new carpet, new flooring, renovated family room, two basements, laundry, and more. ~Major updates completed, it just needs your personal touch to make it HOME.~ 3D VIRTUAL TOUR AVAILABLE OR SCHEDULE YOUR PRIVATE IN PERSON TOUR TODAY."